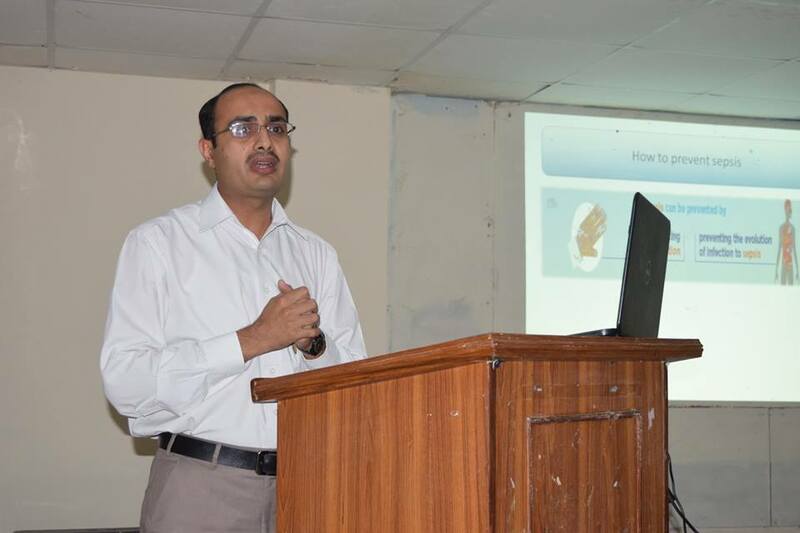 World Hand Hygiene Day, marked globally on 5th May, highlights the importance of hand hygiene. 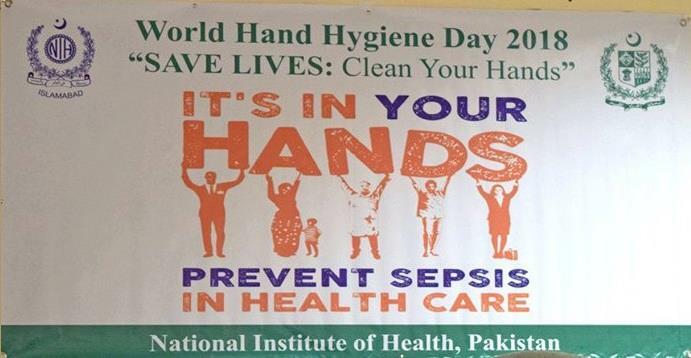 The slogan of this year’s campaign is “It’s in your hands – prevent sepsis in health care”. 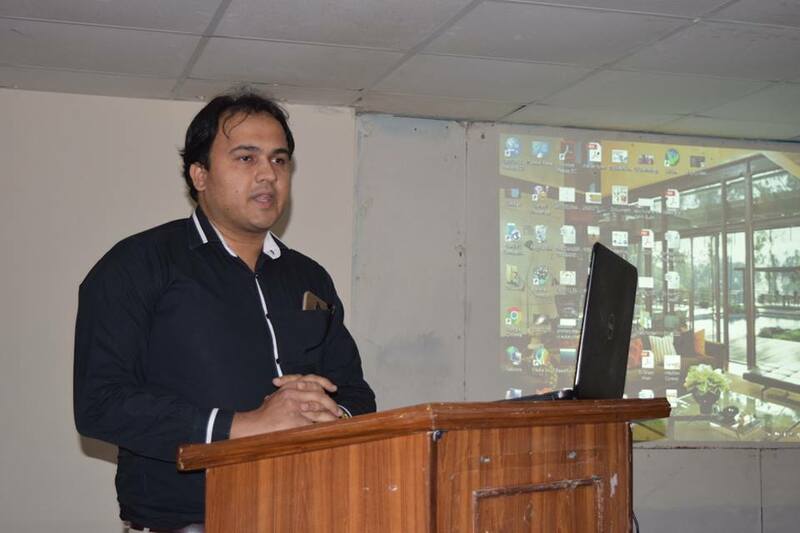 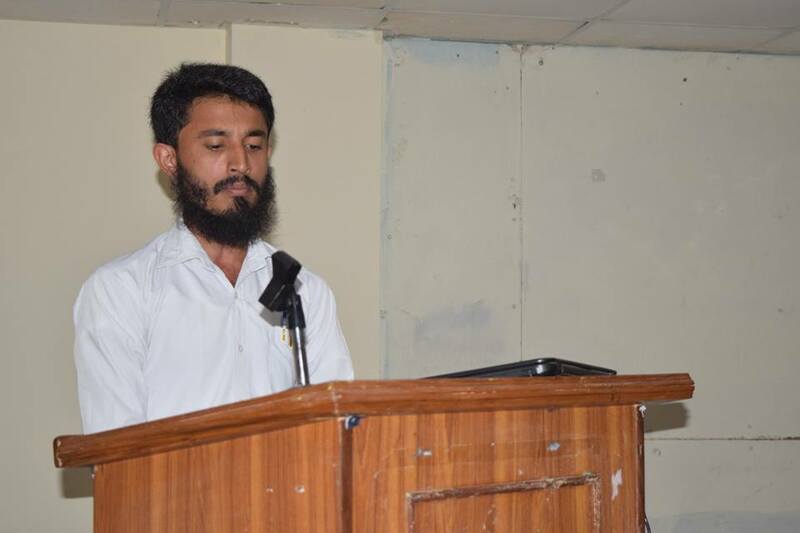 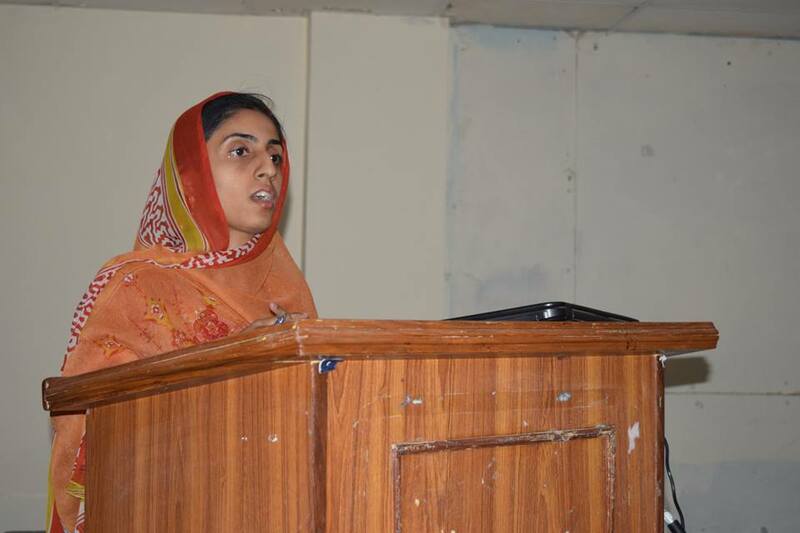 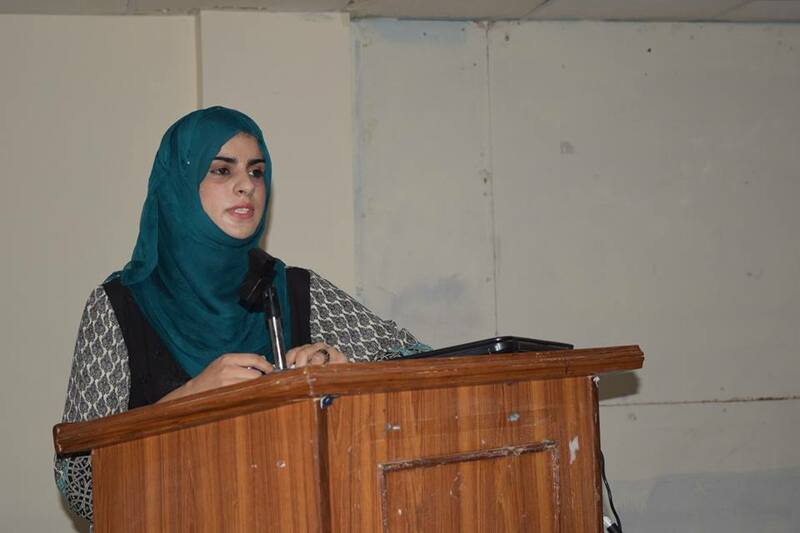 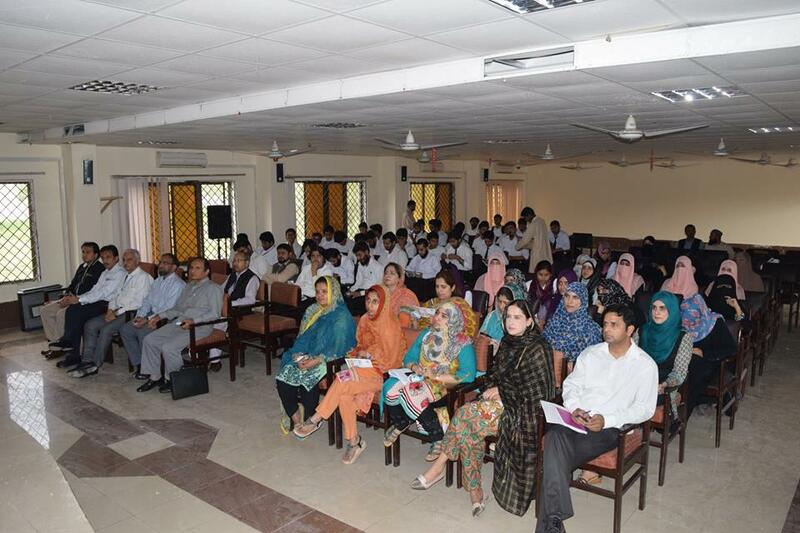 In this connection, the National Institute of Health (NIH), Islamabad, has organized an awareness lecture for the students of the College of Medical Laboratories Technology (CMLT) at NIH. 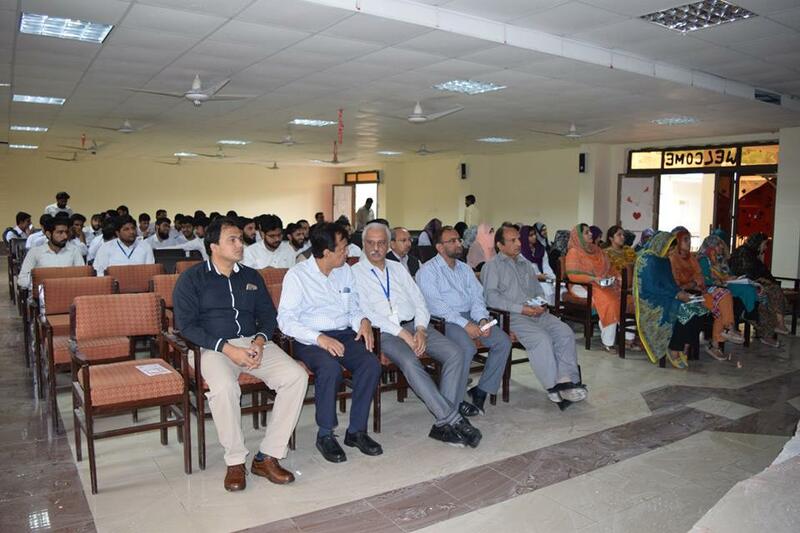 The aim of the event is to promote hand hygiene practices.All chiefs of NIH, along with the principal and students of College of Medical and Laboratory Technology, and senior officers of the institute participated in the event.